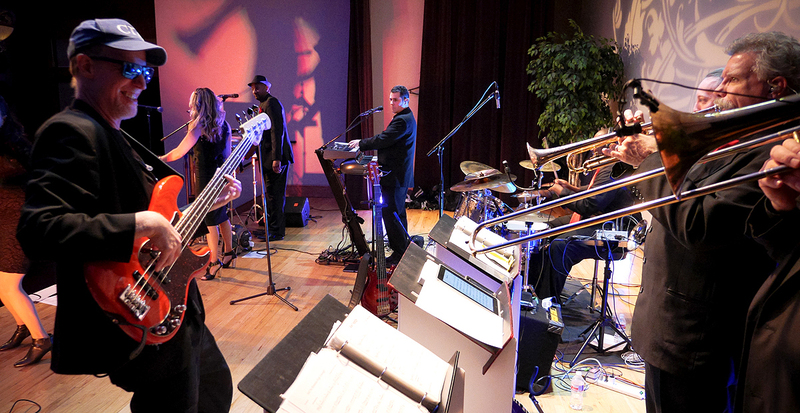 Corporate Celebrations — Holiday Parties — And the HOTTEST Wedding Band in Dallas! 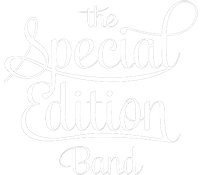 The Special Edition band is available to be booked for Weddings, Private Parties, Corporate Events or Club Dates.  Simply fill out the form below and we will promptly give you a fee quote. Anything else for us to know or for you to ask us about? Send your Info and Questions to us!